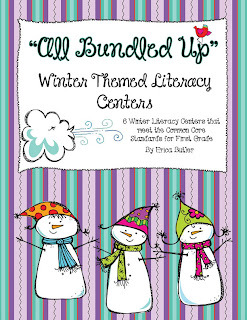 Growing Little Minds: "All Bundled Up" Literacy Centers and a possible writing activity? 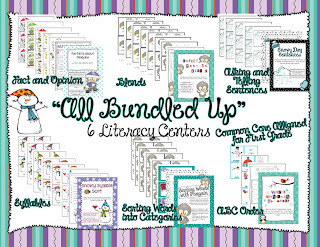 "All Bundled Up" Literacy Centers and a possible writing activity? 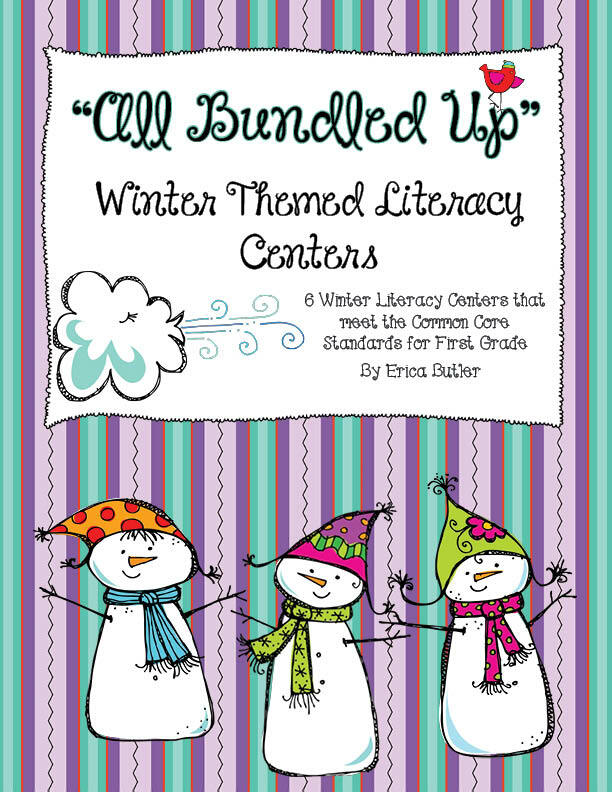 I finally got the Literacy Centers I've been working on since Christmas posted today! 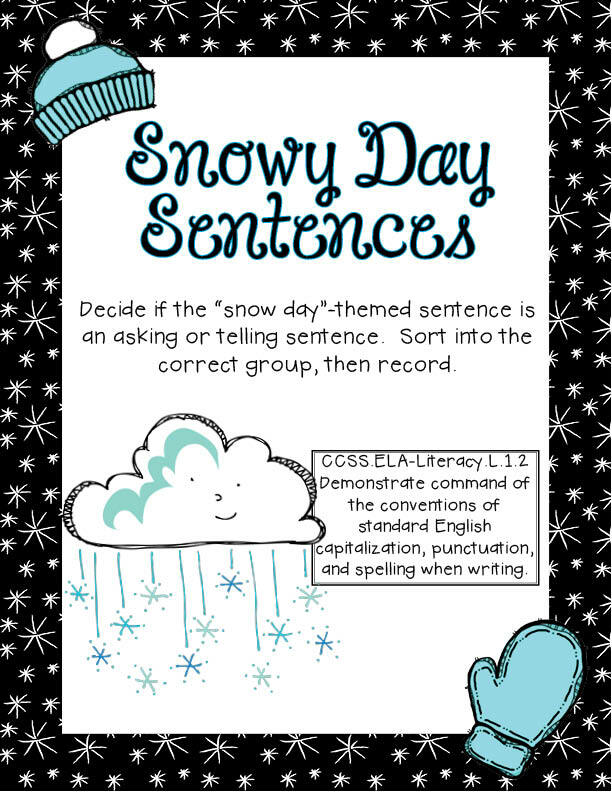 There are 6 winter themed literacy centers in this unit. 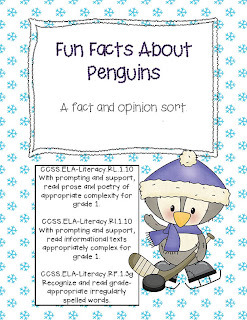 I've been using a few of them in my classroom, and the kids seem to really be enjoying them! I have to say, I love that paper. :-) I want to use it on everything now! 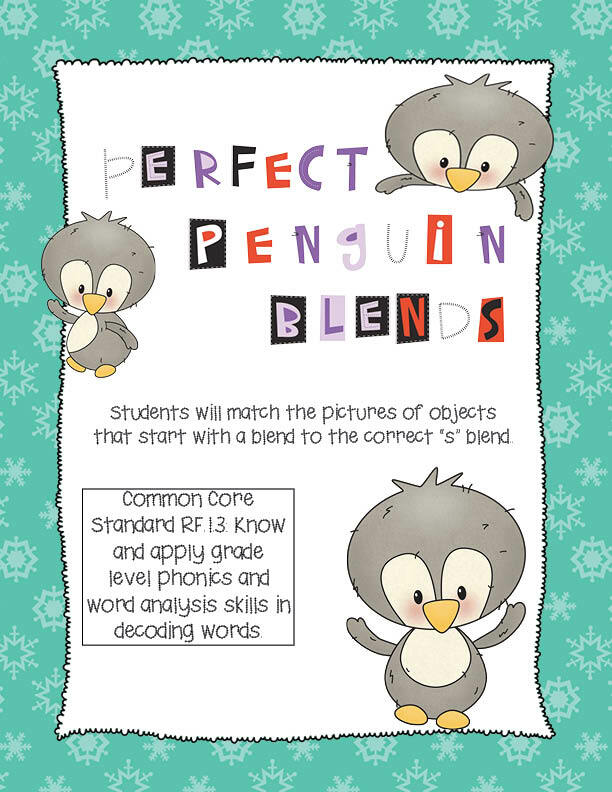 My class has been working on blends. 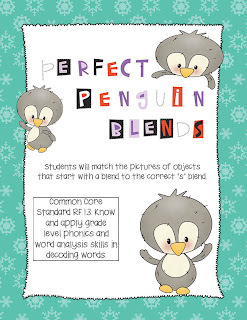 This blends sort has students sort different "s" blends such as "sl" or "sk". This is another sort where students sort sentences by whether they are an asking or telling sentence. 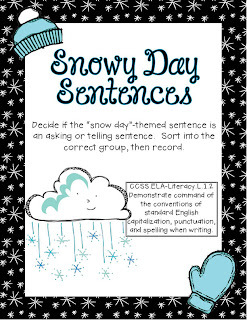 The sentences are all about playing in the snow, but I promise I'm not ready for a snow day yet! This is a syllable sort with winter themed pictures. 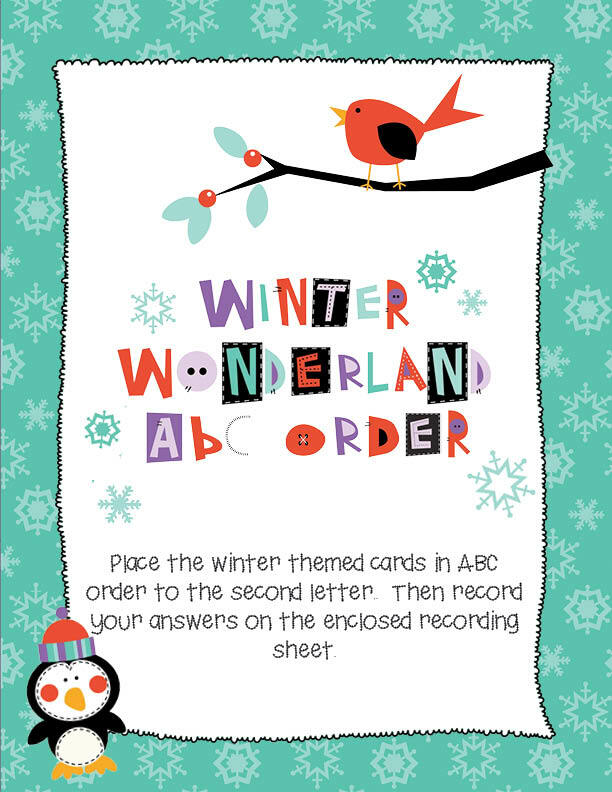 ABC Order is a concept that some of my students are still struggling with. 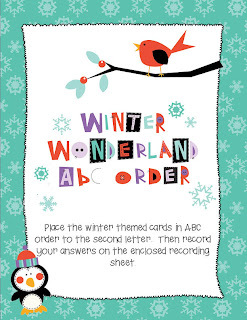 These cards go to the second letter. 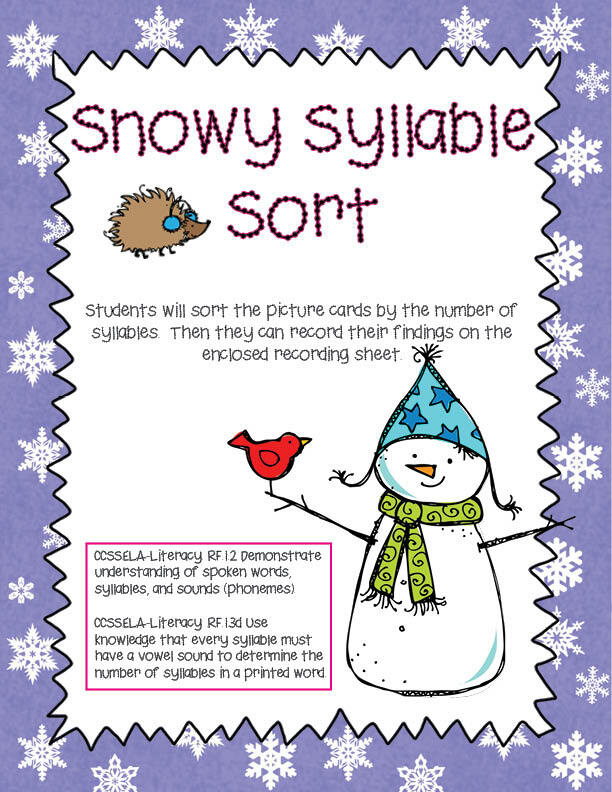 This is a vocabulary sort to go with the language standard. 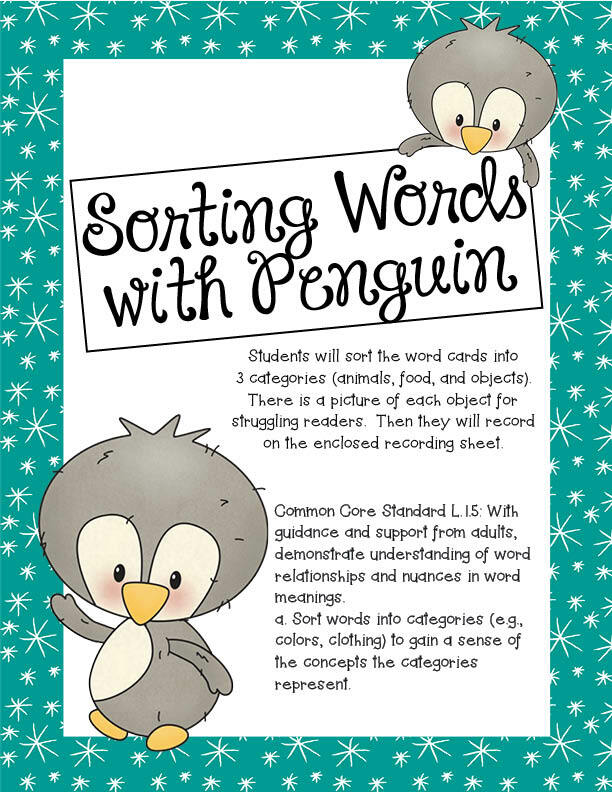 The students sort words into categories: animals, food, and objects) My kids are working on this sort right now, and some of my friends who struggle with stuff like this are struggling a bit. But the rest of them are doing pretty well with it. I am putting this unit (and my entire store) on sale for 20% off through Tuesday, Dr. King's Birthday! You can find the new unit here. I've also been working on another unit, but I haven't decided if I'm ready to post it yet. It's pretty much finished, though. 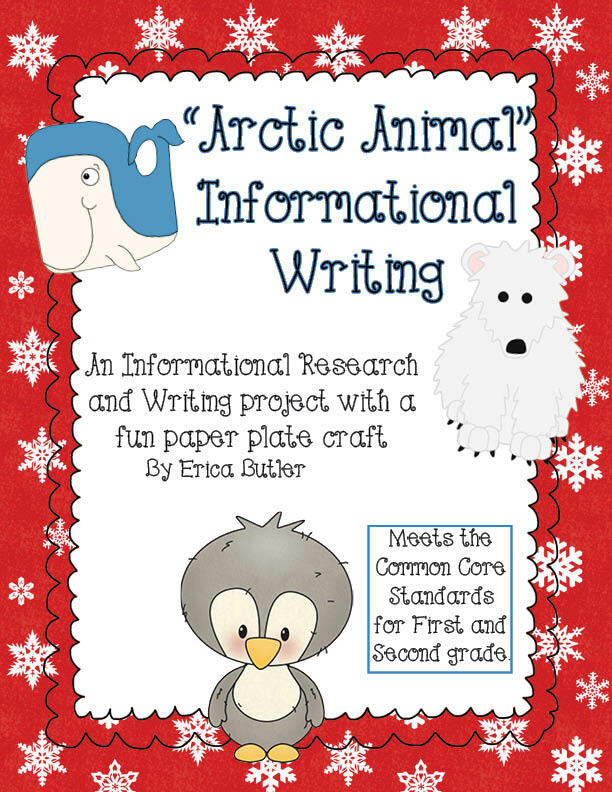 I know there are lots of winter "how to" units and winter themed writing units available. But I think this one is different. 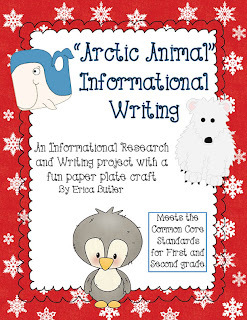 One difference is that it is supposed to be a guided writing project. 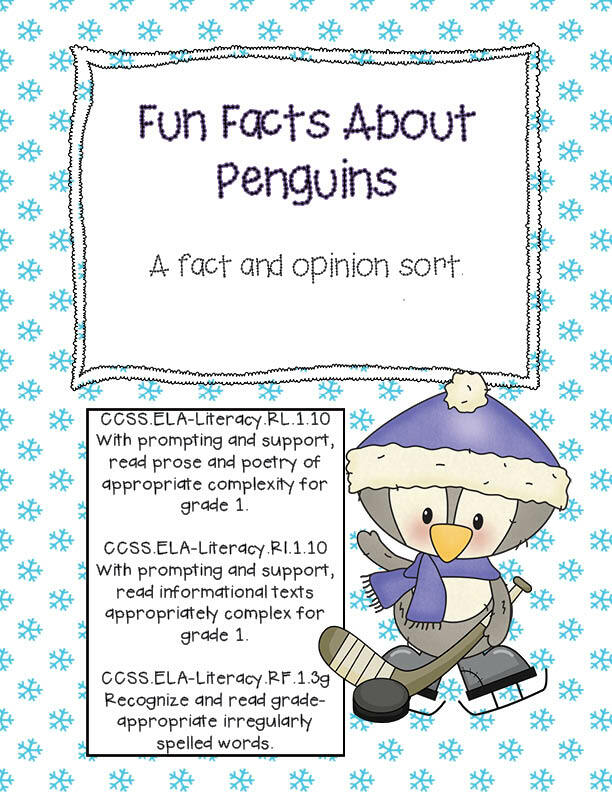 I've actually begun it in my classroom already, but I think it might be a unit that takes awhile to teach. I'm ok with that. This is the first time I've really done anything quite like this. My Santa Needs a Vacation pack was something similar, I guess, but there was really nothing like it that other people have available. So I'm concerned that somebody will think I took their idea. So... my lovely 11 followers, what do you think? (And I won't be offended if you say "Erica, that's not a good idea". 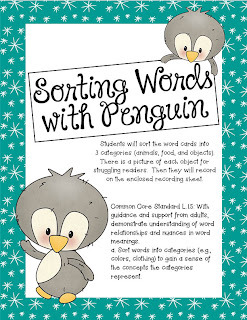 I'll just tweak it or use it in my own classroom!) I'd definitely like your input, though! Sometimes this trying to share my ideas with others makes me way more worried than it should! I may also be willing to have somebody "proofread" it. AKA look at it and tell me if I'm crazy or not! I haven't decided, but I think that would be a great idea. I'll be back later this week with a freebie of some sort. It's been awhile since I've had something to share, and I am starting to feel like a slacker! Valentines Day and a freebie!